This quilt has a story, but then again - don't they all? 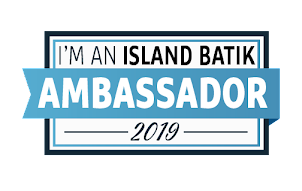 I originally submitted this design to Island Batik using a different line of fabric (Lotus Blooms, I believe), but was asked to re-submit using Sour Apple. It was accepted, and I was surprised when I received the fabrics for the sample because I really loved the colors so much! And coincidentally I was working on planning a church ladies retreat where the theme was making lemons out of lemonade - so, of course this quilt ended up being named Making Lemonade! It's the one at the far right of the picture with a brown border. This line has beautiful brights and is balanced with rich browns and olive greens, so you have a lot of options when using them. I love the teal print with the kitchen utensils! And more egg prints, that go wonderfully with that rooster print in the border. And lemons on rusty brown and green. After I finished the quilt I showed it to a friend who thought the yellow on white looked like eggs sunny side up, so I was temped to call the quilt Sunny Side Up, which would have worked as well. But I was already committed to Making Lemonade, so there it is. I used several colors of Aurifil thread (50 wt) for the quilting. I really love the 50 wt because it blends in so well, bobbins last forever, and I rarely have breakage problems. It really makes my free motion quilting much less stressful when I don't have to worry about that! 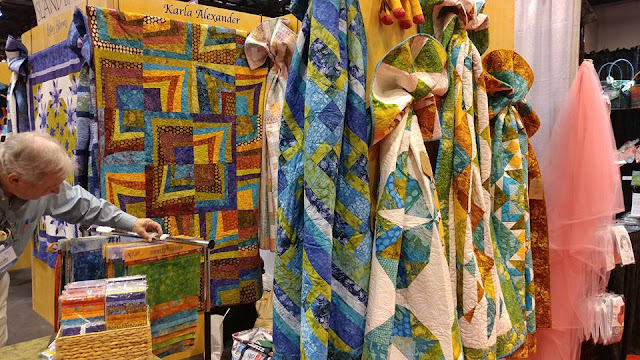 I enjoyed the quilting process, adding different designs to each shape in the quilt to accentuate the bright pops of color! This pattern is also available through Island Batik, or you can buy it as a downloadable pdf in my Etsy Shop. I still like the colors in this one and would definitely make this quilt as well! Tomorrow I'll have another quilt block using quarter square triangles, so don't forget to check out the Quilter's Recipe Box post. Have a wonderful weekend! 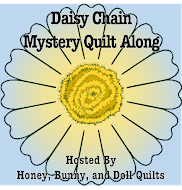 Very pretty quilt, and fun story behind it! My son lives in Portland, so I do believe I will set my sights on attending next spring. I missed it last spring when spring market was in SLC.